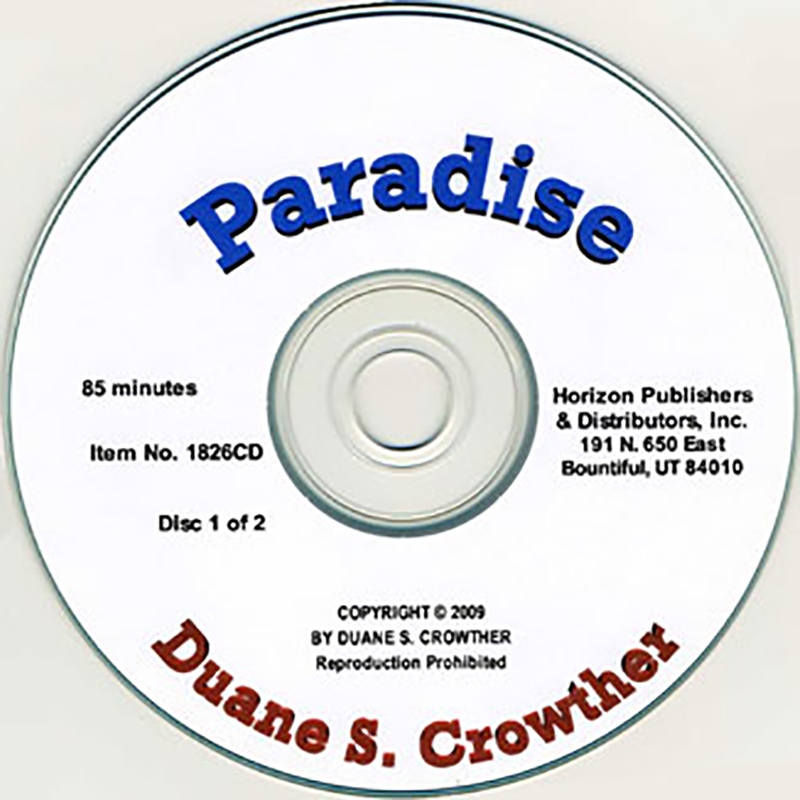 Paradise is a spirit-world place reserved for those who accepted Christ and were righteous members of the Lord’s Church while here on earth. 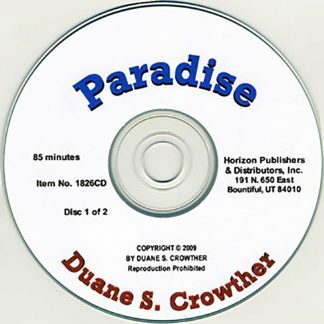 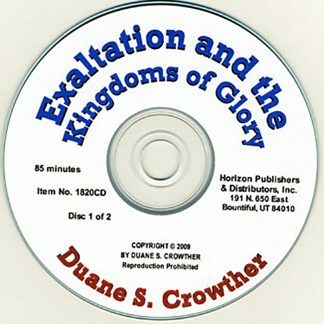 The detailed, first-person testimonies cited in Paradise, together with the author’s observations and explanations, provide a comforting view of Paradise as the spirit-world reward for a righteous mortal life and preparatory stage for resurrected glory. 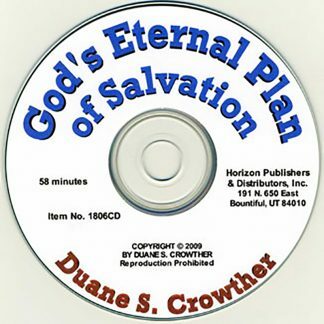 These two CDs cite many of the descriptions and explanations found in the author’s popular book Life Everlasting.